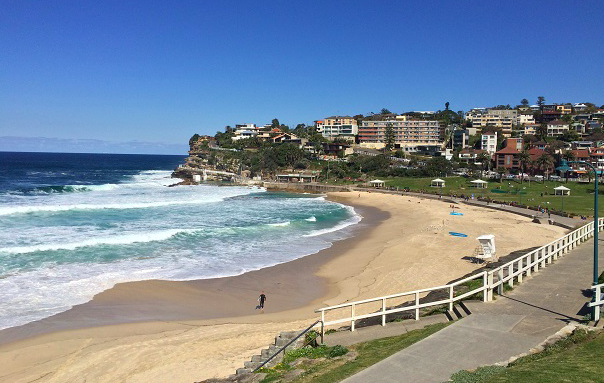 Bondi – Bronte | JustRunLah! 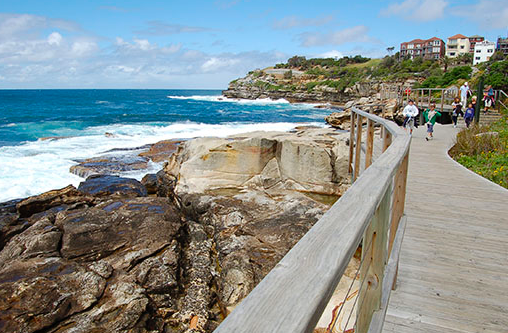 This is one of the most popular walks in Sydney, and it isn’t hard to see why. 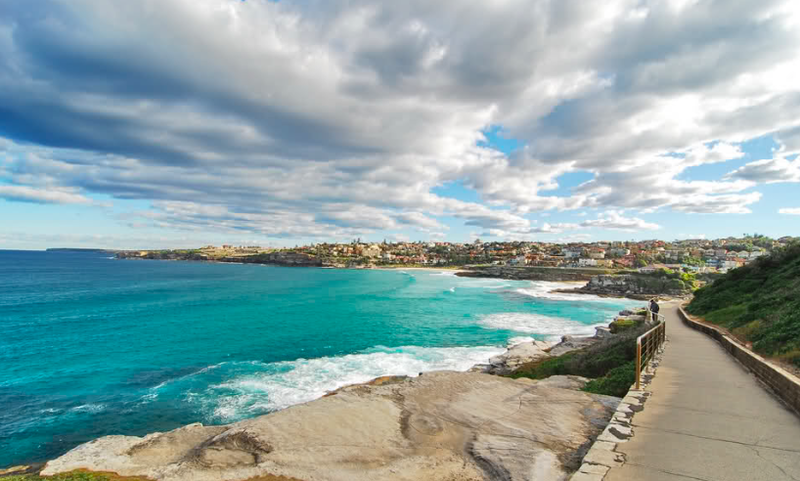 The 3km path extends between 2 of Sydney’s most iconic beaches – Bondi and Bronte. The route gives you magnificent views of coves, coast and the beach. Go early in the morning to avoid the crows. And out and back run will give you a 6km mileage.